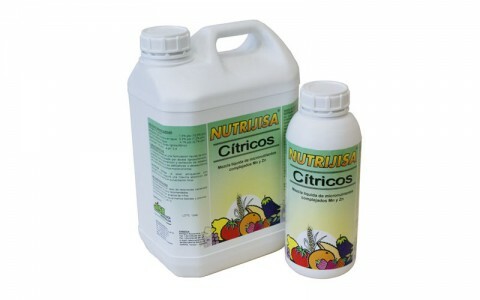 NUTRIJISA Cítricos is a liquid formulation of zinc and manganese complexed with lignosulfonic and gluconic acid, aimed to prevent and improve specific shortage caused by deficiencies or unbalances due to the absorption of these micro-nutrients. 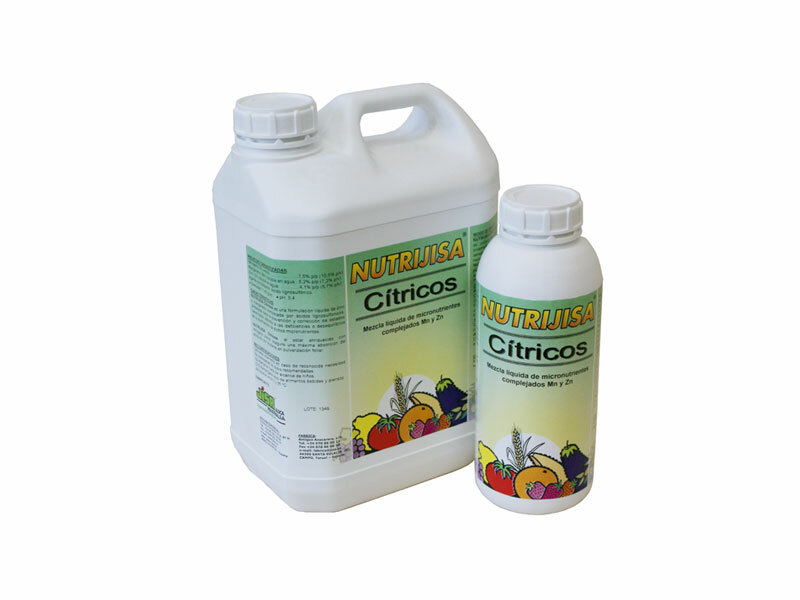 NUTRIJISA Cítricos due to the concentration of ureic nitrogen, the maximum absorption of the product by the plant is guaranteed in foliar application. 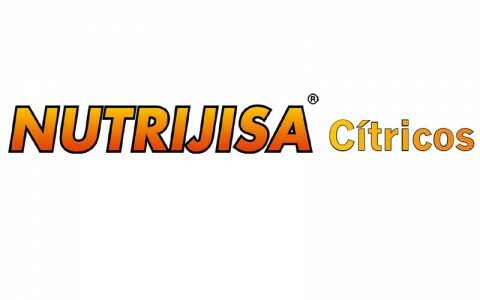 NUTRIJISA Cítricos is highly suitable for all kind of crops such as vegetables, strawberries, fruit trees, ornamental plants, and especially for those which are sensitive to these kind of shortages such as citrus trees, nectarines, etc. 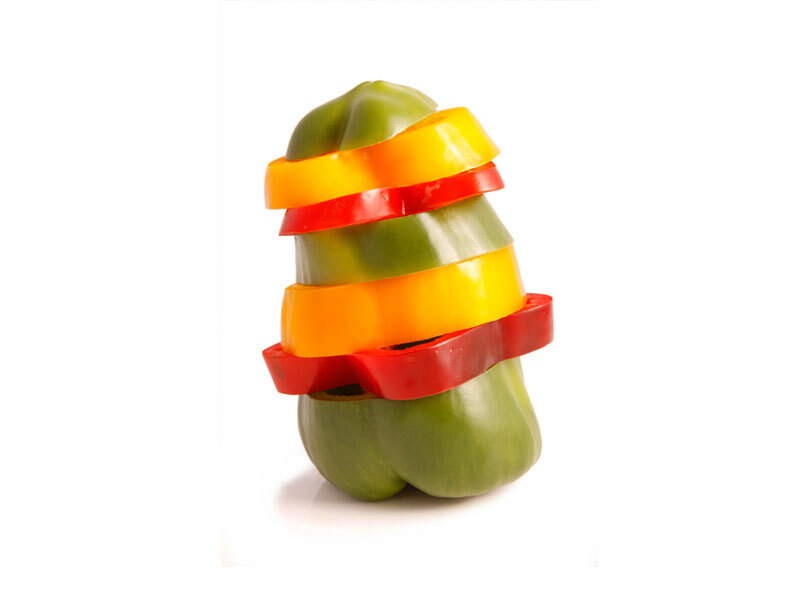 or by any fertirrigation system. 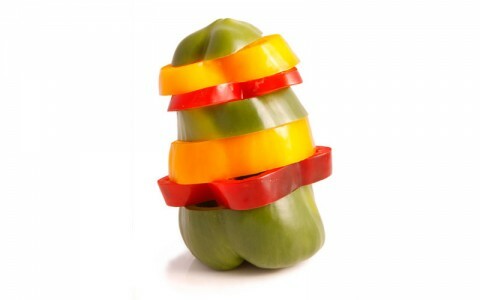 Do not use with sulphocalcic solutions or alkaline reaction products.